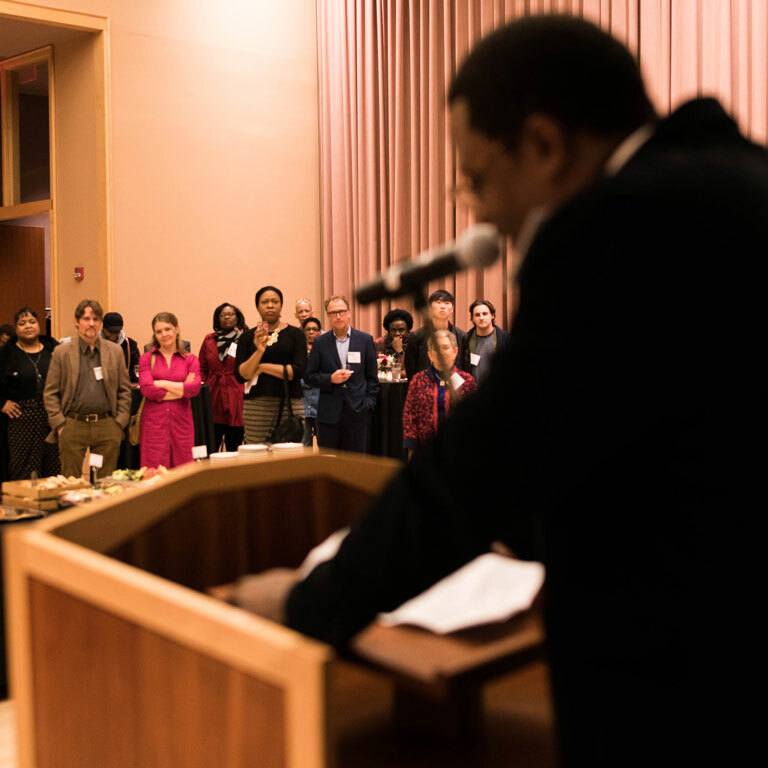 A reception in honor of Tyron Cooper, the director of IU’s Archives of African American Music and Culture, was held Monday, Jan. 8, 2018, at Grand Hall in the Neal-Marshall Black Culture Center, an Office of the Vice President for Diversity, Equity, and Multicultural Affairs (OVPDEMA) program. 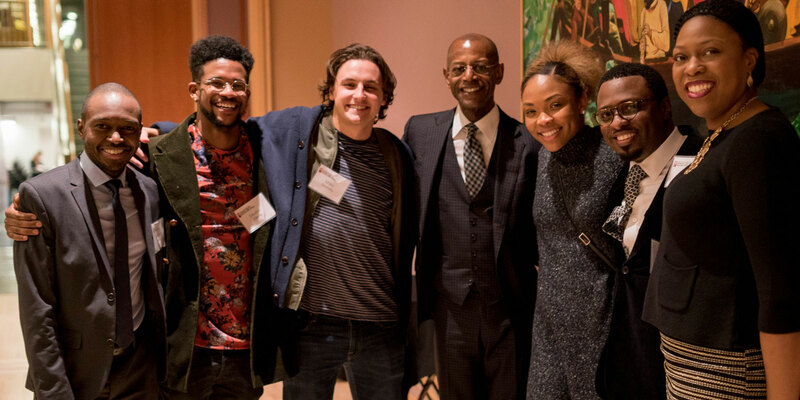 Following the reception, the attendees made their way over to the IU Cinema for a screening of “Attucks: The School That Opened A City,” the film for which Cooper won a regional Emmy Award for composing the musical star, and a question-and-answer session with Cooper. 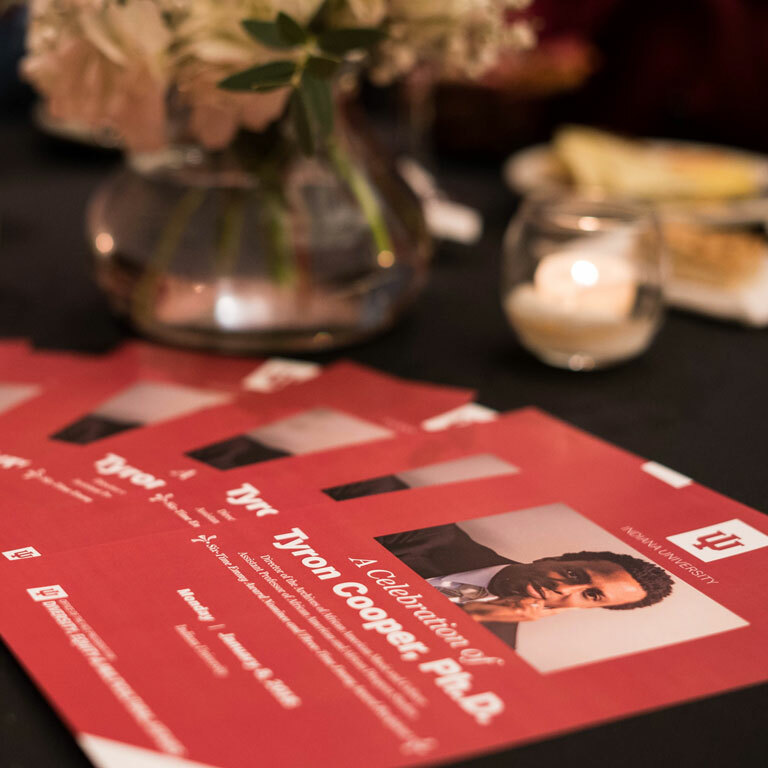 Watch the video below for a recap of the celebration, featuring an interview with Cooper, who is also the former director of the IU Soul Revue, which is part of the African American Arts Institute, an OVPDEMA program.